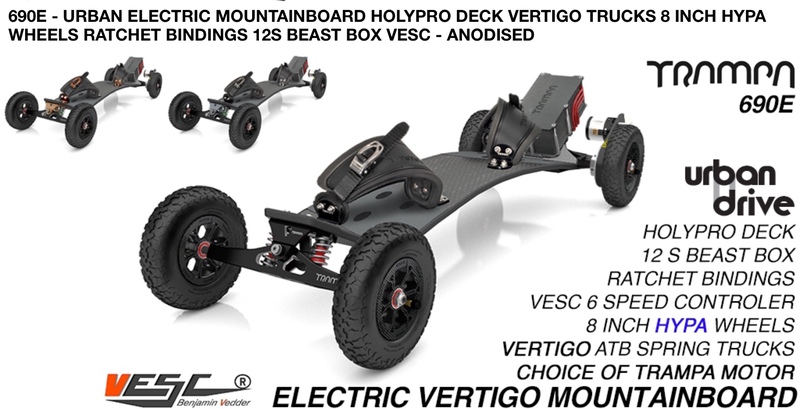 The MBS F1 mountainboard bindings are perfect for those with smaller feet. 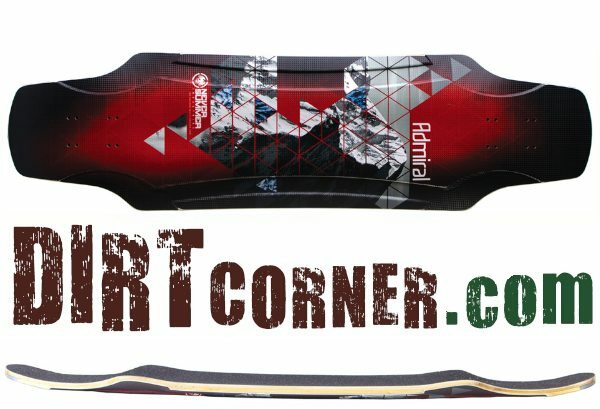 They provide great grip and contact with the board. They also come at an unbeatable price.